What is TMJ? Dr. Ross explains the complex joint. Do you know what TMJ is? Most people think that if they have TMJ it means they have pain in their jaw, but that is not the case. 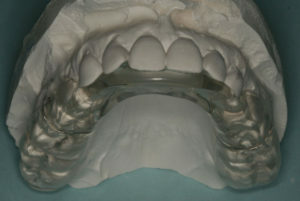 TMJ stands for Temporal Mandibular Joint. This joint is a hinge that connects your jaw to the temporal bones of the skull. Everyone has this joint. The TMJ moves our jaw up and down, and side to side. It allows us to open our mouth and allows chewing function. So, what causes the pain in this joint? The pain and disorder of the TMJ is called TMD. TMD stands for Temporal Mandibular Disorder. Pain in the joint can stem from multiple things; each person that suffers from TMD can have different causes. The muscle that helps hinge the joint can be one cause of pain. 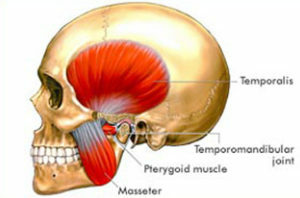 There are two muscles that attach to this joint; the Masseter muscle and the Temporalis muscle. The Masseter muscle is the key muscle that pulls the mandible back up. 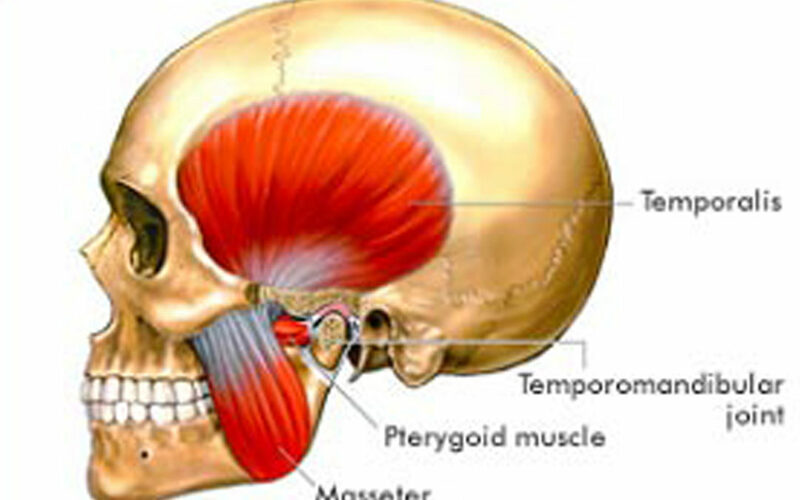 The Temporalis muscle controls the retraction and elevation of the mandible. If there is a lot of grinding or clenching of the teeth, it can cause muscle pain; just like if you would constantly overwork any other muscle in your body, it can become very sore and painful. Trauma like whiplash or a heavy blow to the face can cause muscle pain in the TMJ. The TMJ is a joint, and just like any other joint, it can develop arthritis. A heavy blow to the face can cause the joint to break or dislodge. What can be done if you suffer from TMD? 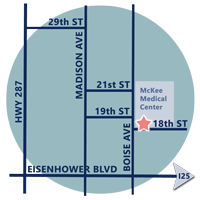 There are multiple treatment options for TMJ. The treatment depends on the severity of the pain and the individual circumstances. If the pain is associated with short-term stress that is presently occurring, a soft food diet for about two weeks, ibuprofen, and cold packs are usually recommended. If that does not help, sometimes a muscle relaxant, anti-anxiety medication and an anti-depressant could be prescribed. If the stress is a re-occurring thing and it is a constant battle, an occlusal guard could be recommended to help ease the tension in the joint from clenching and grinding. With the TMJ being a very important joint, we always recommend starting off with a more conservative choice if the symptoms allow. TMD symptoms vary. Sometimes people develop headaches, tooth pain, tenderness when opening the jaw in order to eat or yawn, and discomfort when chewing. There might also be clicking/popping sounds coming from the joint. Sometimes, the joint might lock or there’d be difficulty opening and closing your mouth. There could even be swelling on the side of the face. How do you know if you suffer from TMD? 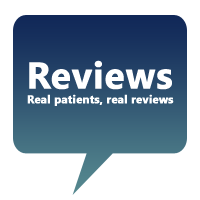 Schedule a visit with your Dentist and describe the discomfort you are having. At this exam, your Dentist will check for TMJ in several different ways; by feeling the joint when you open and close your mouth, by checking the muscles that attach to your joint, by checking for pain and tenderness, by checking your bite, and by taking an xray of the joint. If these tests are inconclusive or if there has been a history of trauma, an MRI or CT scan maybe required. TMD is a very uncomfortable thing to live with. If you suffer from this, then please call us to discuss your options! 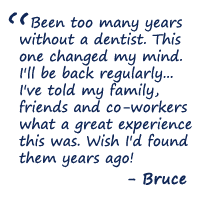 *Keep in touch on Facebook!